Looking to buy a rv? 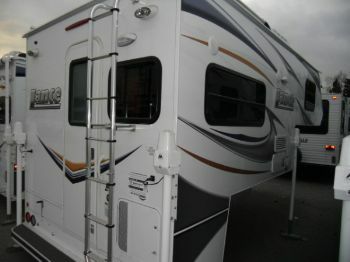 RVParkStore.com has 25 rvs near Eagle River. The Lance 855s fits f-250-2500 series short bed trucks, they sleep 3-4 adults. 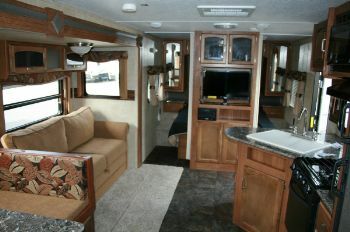 The dry weight starts at 2984lbs with a single dinette slider that opens the floor plan. HUGE bedroom, 3 slides gives this unit lots of interior space. Come see our deals on Sunseeker motorhomes! Come take a look at the deals we have on our new sunseeker models!